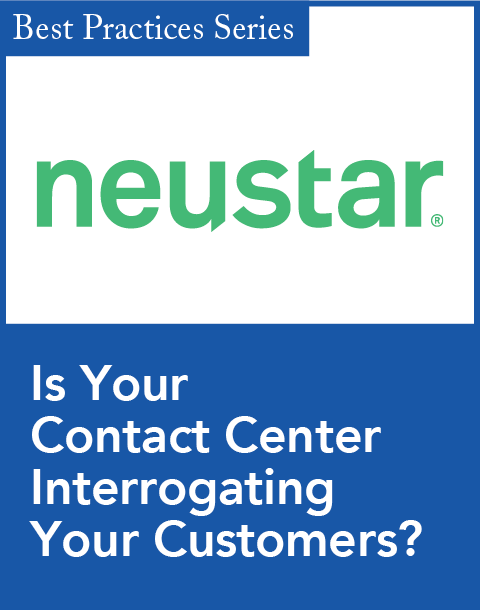 For many customers, your organization's contact center provides their main point of contact. It's the primary interaction point for them and you, the focal point for forging strong relationships. 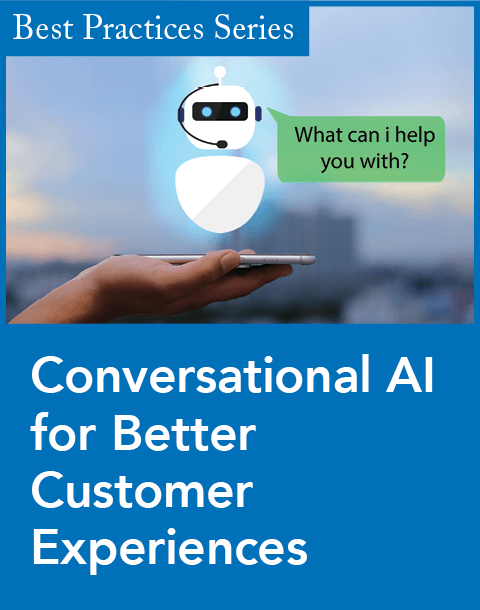 So, if you were a fly on the wall, would you find that your contact center call agents are driving personalized and intelligent conversations with customers? Or are they mediocre, at best? In today's fiercely competitive marketplace, you must take full advantage of each customer interaction. This means developing a contact center that drives effective, consistent customer interactions and builds long-term customer loyalty. Very simply, it means getting the customer experience right. Obviously, contact center personnel, and the technology around them, make the difference in enhancing the customer experience. But many companies lack the technology to maximize their agents' abilities and as a result, it often requires several interactions to get things done. This inefficiency escalates the cost of serving customers and often disperses their information throughout the enterprise in fragmented applications, data and processes. It also triggers unmet customer needs and, ultimately, dissatisfied customers. On the other hand, excellent customer service pays rich dividends. Research shows that just a one percent improvement in the level of performance against each of seven core operational measures can spark a 76 percent improvement in Return On Capital Employed (RoCE). So what delivers seamless intelligent conversations with customers? Integrated Processes — Today, business processes must integrate seamlessly across divisions so contact center agents can handle calls more quickly and resolve issues in a single interaction. To do this, they need to gather and see all of the data and processes associated with their clients. When customers call to check on the status of any transaction or service request, agents must be able to view and amend customer account activities on the spot. While current technology can enable faster and more frequent contacts, via the phone, email, or web self-service, it's also vital that each customer interaction be personalized and consistent, picking up where the last one left off without customers needing to repeat themselves. The push should be to unify the experience across interactions and across touch points. This increases customer loyalty and speeds the resolution of issues, which, in turn, affects the bottom line. Intelligence-Driven Interactions — To maximize profitability and retain customers, agents must respond quickly and appropriately when customers call. They also must focus on increasing average sales and improving retention rates across the more profitable members of your customer base. Consequently, agents must have systems that allow them to make every customer interaction "intelligent." They also should have available to them customer preferences and such analytics as affinity for early product adoption and lifetime value so they can decide the appropriate action to take. In addition, intelligence-driven interactions help agents quickly identify an answer to a specific customer question or problem. Further, customer intelligence during an interaction can help identify new sales and marketing opportunities. By blending the processes of customer service with both sales and marketing, agents can increase share of wallet, the proportion of a customer's disposable income allotted to a single company, within the existing client base. And share of wallet is as important, or more important, than share of market, making it vital to reach out to customers during their contact center interactions. By intelligently routing requests to the appropriate agents, contact center interactions can become a primary source for generating new orders. Real-Time, Event-Driven Capabilities — Real-time marketing capabilities involve presenting offers to customers while they are on the phone or visiting the web site. This requires that agents identify the customer, their preferences and history; to isolate appropriate offers; and to present them to the customer immediately. At the same time, agents supported by a guided system can capture customer reactions to marketing programs and unique offers as they occur. This improves customer relationships and increases revenue. Event-driven marketing represents a new and effective form of marketing triggered by events that occur during customer contact. For instance, if a customer makes a payment, this may trigger a follow-up offer sent via direct mail, email, or a call from an appropriate agent. When suitable systems are in place, marketers can identify significant events and assign actions to take place when they occur. Competitive forces demand that interactions with existing customers today be more intelligent and proactive. Smart companies realize they must empower the contact center, where customer-facing agents have the best opportunity to build stronger relationships with existing customers, capture higher revenue and reduce customer churn. 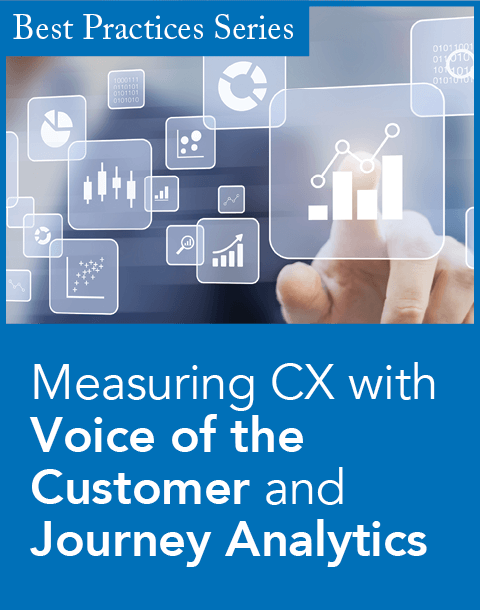 Unifying the touch points between you and your customers and creating seamless conversations with them will help your organization nurture and grow these long-term, profitable relationships. What you may require is available technology that adds customer intelligence into your existing systems, helping to enhance your customer conversations and drive profitable growth now and into the future. "The 1% Solution: How Demand Drives Financial Performance," Infor white paper, January 2006. Jackie Palmer (jackie.palmer@infor.com) is senior product manager of CRM Marketing Solutions at Infor Global Solutions, a leading provider of business software for growth-oriented companies, and is responsible for product strategy and direction.